It has been a busy week, though I haven’t really been doing too much, but I do enjoy the catch up here as well as showing you the photos I’ve had on Instagram this week. Though, I can say that a week after the financial ended I have already done my tax, first time ever I’ve done it so quickly. Let’s see what else I’ve been doing. After panicking about the thought of not having enough for the next issue it is all coming together and articles are flying at me everywhere. It’s great. I will start sharing with you what will be in the next issue soon. I’ve been doing a course online about how to use Instagram more and one thing that I am trying to do is give little tips each day. Suggestions for how you can improve your photos, either when taking them or processing them. I don’t know if anyone is even bothering to read them, but it has been good to do. I hope with time people will catch on. Hopefully will help sell my tutorials when I get them done. If you aren’t following me on Instagram and would like to, there is a link in the side panel. Looks like we are getting close to finishing the book. It is all starting to come together now which is great. Hopefully it will be done in the next 4 to 6 weeks, fingers crossed. I’ve been out a few times teaching these, which has been fantastic. The last two have been so much fun, and I wasn’t in a hurry to finish. It is good meeting new people and just going out to take photos with them. I have the photos for you that I have had up on Instagram this week. Some have been from the One on One’s recently. Some from trips out and at least one from a while back, when I was in Tassie. I’m sure you will like them, well I hope you do. I love your dark imagery and I love your posts regarding the slog of building a business. Same here, but I am tackling floral and trying to find my way. Glad your magazine is progressing. We wanted to do similar in London, but life got in the way. I did help save the skater Undercroft though with my contribution to their online magazine, photos and editorial. It was great fun to do. Thank you Judi, I think it is important to talk about how things are, good or bad. Unfortunately the magazine isn’t really. We are going to do one more issue and that will be it, it was a great learning experience, but it is time to move on I think. All nice shots, but my favorite is the b&w architecture one! Thank you, I am trying to experiment more with that. It is Julie, I will be happy to have it finished finally. Yes, do Julie, would love to see you again. Thank you. 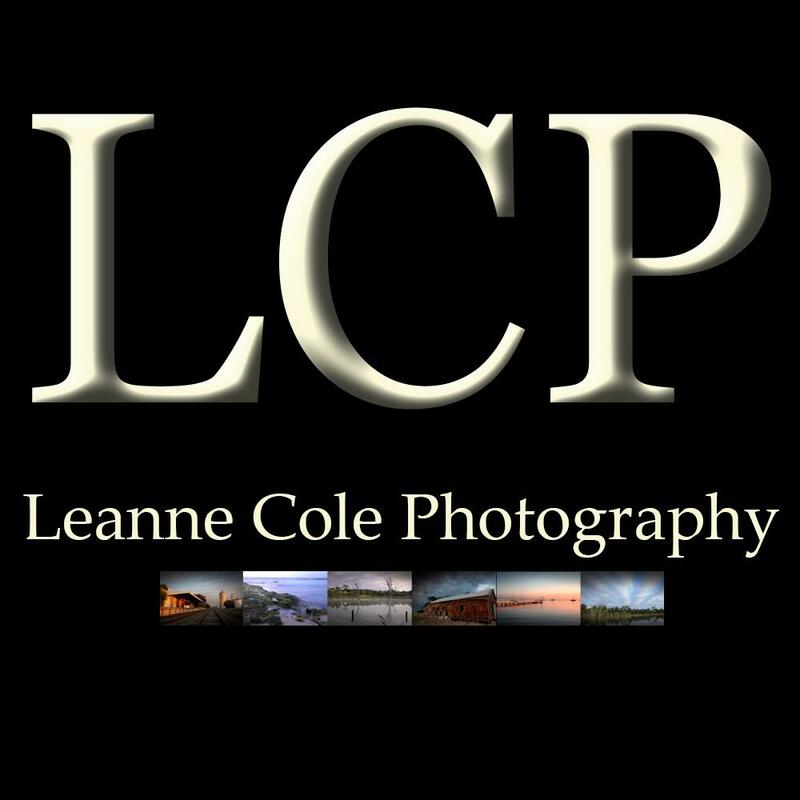 Stunning photos, Leanne. I’m excited about all your progress too. Thank you Nicci, too much going on, I think I need to streamline, lol. I had to cut back myself. Yes, I had to rebalance my priorities. Thank you Margarita, what a lovely thing to say. I think working out your own style is going to be the theme for my tutorials. Thanks Liz, that is always good to hear, and nice to know the tips are being read. I noticed you are giving tips with your photos on Instagram now and I DO read them and enjoy them. Thank you Leanne, and beautiful photos as always. Thanks for letting me know you have been seeing them, good to know, you never really know if you are wasting your time. Hopefully they will get better. Thank you Ardysez.